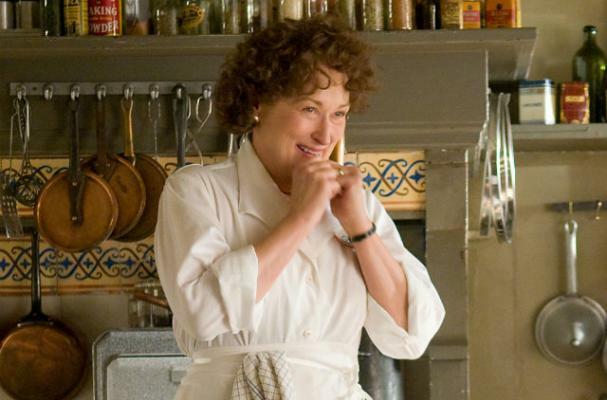 Spruce up your cooking skills with the first Julia Child app, Enchantée. In celebration of the famous chef's upcoming 100th birthday, the app features 32 recipes, grocery lists, photographs and commentary on Julia Child's memorable moments. Enchantée is now available for download on the iPad and Nook.